Ralf Gothóni (born in Finland, living in Germany) has a many-sided career as solo pianist, chamber musician and conductor all over the world. He became well-known for his unconventional way of music-making, not only as a pianist, but as a musician with unusual thinking about music and the wholeness of musicianship. He began his studies on the violin at age three and on piano at age five. At 15 he debuted as an orchestra soloist and in 1967, he appeared at the Jyväskylä Summer Festival as the “debutant of the year”. His performances include appearances at prestigious music festivals – Salzburg, Berlin, Prague, Prades, Aldeburgh, Edinburgh, La Roque de Antheron, Ravinia, Tanglewood and more – and performances with the Chicago, Detroit and Toronto Symphony Orchestras, Berlin and Warsaw Philharmonics, the Bavarian Radio Symphony, Many Asian orchestral and with the English Chamber Orchestra among others. He appears annually in numerous concerts both as soloist and conductor, conducting from the keyboard. Gothóni has premiered more than a dozen piano concertos; among them concertos by Sir John Tavener, Aulis Sallinen, Curtis Curtis-Smith, Einojuhani Rautavaara and Srul Irving Glick. He is also regularly heard as guest artist at major chamber music festivals. Ralf Gothóni was the principal conductor of the legendary English Chamber Orchestra during 2000-09, during 2001–06 he held the music director position of the Northwest Chamber Ochestra, Seattle and in 2004 he was nominated the guest conductor of Deutsche Kammerakademie. Gothóni has held many artistic posts: chief conductor of the Finlandia Sinfonietta (1989–94), principal guest conductor of the Turku Philharmonic (1995–2000), artistic director of the famous Savonlinna Opera Festival (1984–1987), in 1996 and 1998 he was the iniator and the artistic director of the “Forbidden City Music Festival” in Beijing and in 2004 he started a cultural collaboration between Finland and Egypt which is continuing yearly as a “Musical Bridge Egypt-Finland”, where his northern colleagues perform with Egyptian musicians. In 2011 Gothóni startet a simpler Bridge also with Azerbaijan. He has supported classical music also in Israel and in South Africa. Very close to his heart is the contact with young musicians. He is the artistic chairman of “Savonlinna Music Academy” which is a Summer institute for chamber music, lied and opera. He has held the position of professorship at the “Hochschule für Musik” in Hamburg (1986–96), at the “Hanns Eisler Hochschule” in Berlin (1996–2000), at the Sibelius Academy in Helsinki 1992–2007. In May, 2000 he was appointed as a visiting professor at the Royal College of Music in London and in 2012 in Musikhochschule Karlsruhe. From 2006 to 2013 he was the head of the piano chamber music department at “Instituto de Musica Camara, Reina Sofia” in Madrid. Besides giving master classes around the world, he has also spent many summers as a faculty member at the Steans Institute for Young Artists at Ravinia, Chicago. In the last years he has also been invited as juror at major international piano competitions. The list of his compositions includes three chamber operas, chamber music, songs, the chamber cantata “The Ox and its Sephard” (recorded by Ondine) and a Concerto Grosso version of it for violin, piano and strings. In April 2003 his chamber orchestra arrangement of Hugo Wolf´s Italian Songbook got its premier in Stuttgart. And in 2014 his Chamber Concerto “Peregrina” for viola and chamber orchestra was premiered in Hamburg. Ralf Gothoni is also an essayist; his first book about the phenomenology in the music “The Creative Moment” was published with great success in 1998. His second book, “Does the moon rotate” was published in 2001 and the third “The Spider” in 2014. English translations will be published in 2016. 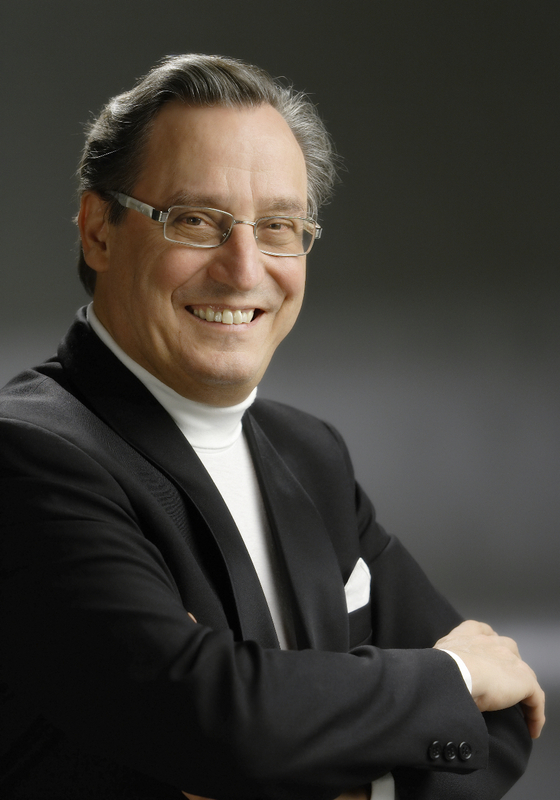 Mr. Gothoni has been honored with several awards, including the Gilmore Artist Award in 1994, which is one of the biggest awards in classical music, Schubert Medal of the Austrian Ministry of Culture and the Order of Pro Finlandia. In 2012 Mr Gothòni was awarded in Madrid by Sofia, the Queen of Spain.